Is It Safe for Teenagers to Take Duromine? →Is It Safe for Teenagers to Take Duromine? There are a lot of concerns as it relates to Duromine, but I know many of you are wondering if this is safe enough for teenagers to take? Doctors can prescribe Duromine to teenagers (12-17 years old), if they feel that it is something that can assist in their weight loss. Typically the doctor will prescribe the lowest dosage possible, which is around 15mg. From here, they can monitor the effectiveness of this treatment. If 15mg is not having the desired results, they can up dosage to around 30mg. It is important to note that Duromine should only be taken under the supervision of a doctor. As repeated above and constantly throughout this site, Duromine is a drug that should only be taken when prescribed by a doctor. This can be a serious drug and if not taken properly, there is the possibility of serious side effects occurring or even addiction. 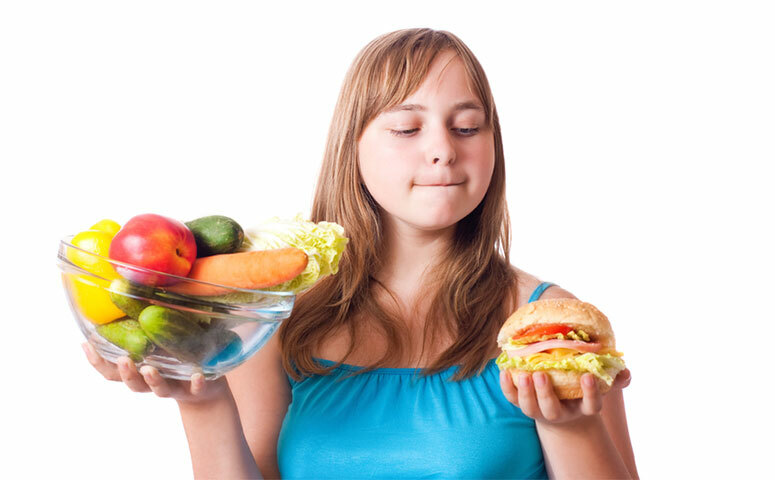 Typically, this drug will be prescribed to teens that have serious problems with their weight. The doctor will have determined that this is a necessary treatment and that this drug will a part of the individuals weight loss plan. So does Duromine work? The answer is it generally will. I won’t go into the details of how it works, as you can read more on that here. The teen will experience weight loss, especially if they change their diet and add some amount of exercise to their regimen. It is not a magic pill, but it will slow down the desire to eat and the less you eat, is the bigger potential to lose weight. Side effects from taking Duromine is real and this can vary from something simple as thirst, headaches, lack of sleep and tons of energy. Serious side effects are also possible, where there is increase in blood pressure, vomiting, nausea and addiction. The drug should be taken very seriously and this is why doctors often prescribe it for short term use (12 weeks). Aside from an increase in serious side effects, the longer the drug is taken, is the increase in possibility of addiction occurring. Duromine is a drug that works and if the doctor decides that a teenager should take it, then it should be done so under the guidelines. If you want to learn more about this drug, then take some time and browse through the site for more information.